This build allows you to create the rifle of your dreams. We want to work with you individually to get every detail you want right and provide you with options you may not have thought of. 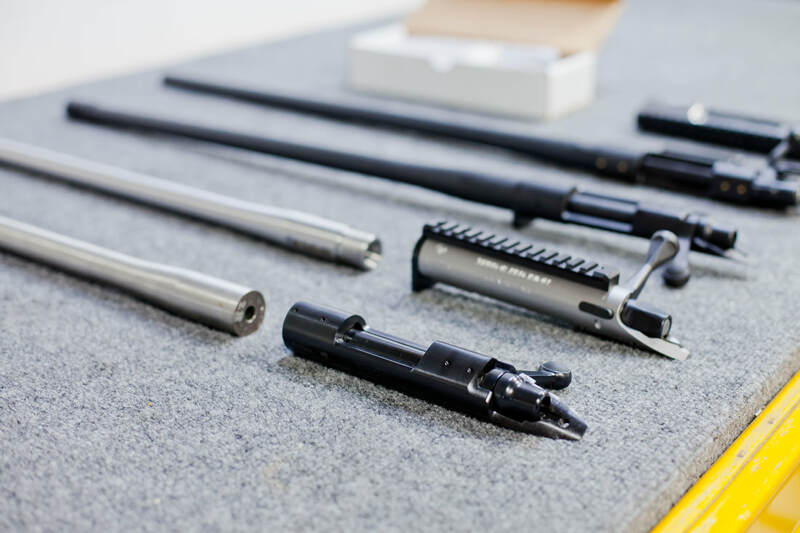 We have a variety of actions and barrels in our inventory for you to use on your build. If these products are not to your liking, we have numerous sources to procure the items you want. 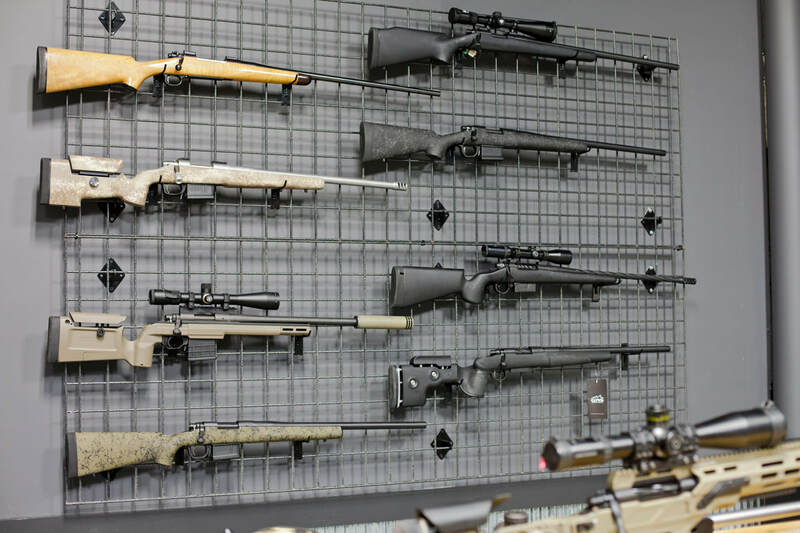 Due to the custom nature of these rifles we would prefer you to setup up an appointment to discuss your various needs. Email us at Sales@PrecisionRifleCompany.com to schedule your appointment.